Success…. What the hell is it? These conversations haven’t just been related to photography and business though. I’ve had so many chats over recent years with friends of a similar age, about success, in our lives in general. 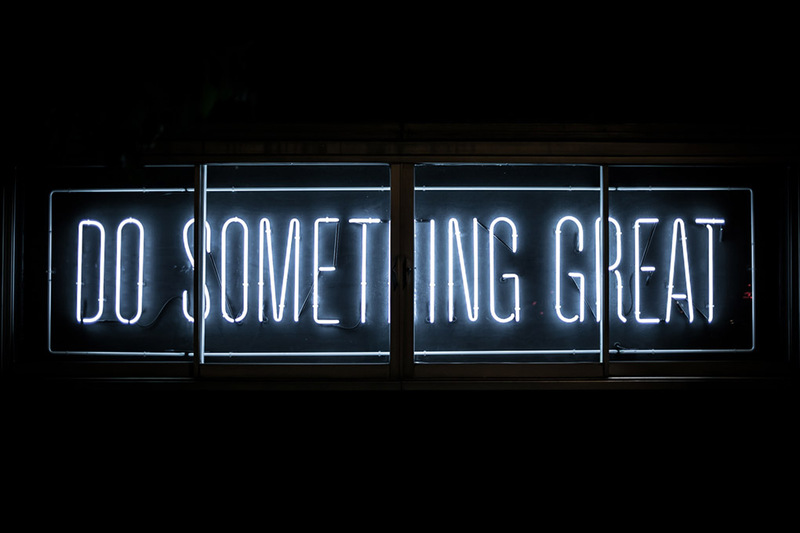 We’ve all reached the age that when we were younger we all thought we’d have everything sorted – the age we thought we’d have finally achieved this elusive ‘success’. So many of us, myself very much included, often feel that we still have no idea what we’re really doing. As parents, partners, individuals, workers, we feel like we’re fumbling our way through life or business (or both!) in a somewhat haphazard way. The general feeling is that we all thought we’d all be a bit more successful, have things a bit more ‘together’ by now than we do. It seems to me that one problem is we all seem inclined to align ‘success’ with ‘perfection’ – and don’t get me started on perfection (I already started on this here lol). If we’re going to hold ourselves up to such impossible standards to consider ourselves successful then we’re just fighting a losing (and utterly pointless) battle. The fact is, success means different things to different people. We’re all completely different with different priorities, values, tastes, limitations, skills, experiences. Your own unique definition of success is just part and parcel of your individuality and will undoubtedly be different to the next person’s. Also, we also spend so much time focusing on the massive, hard-to-achieve stuff that we completely overlook the little things, the wins we achieve on a daily basis that are the fabric of our already-existing ‘success’. I don’t usually go in for quotations – I find most of them a bit trite or cheesy. 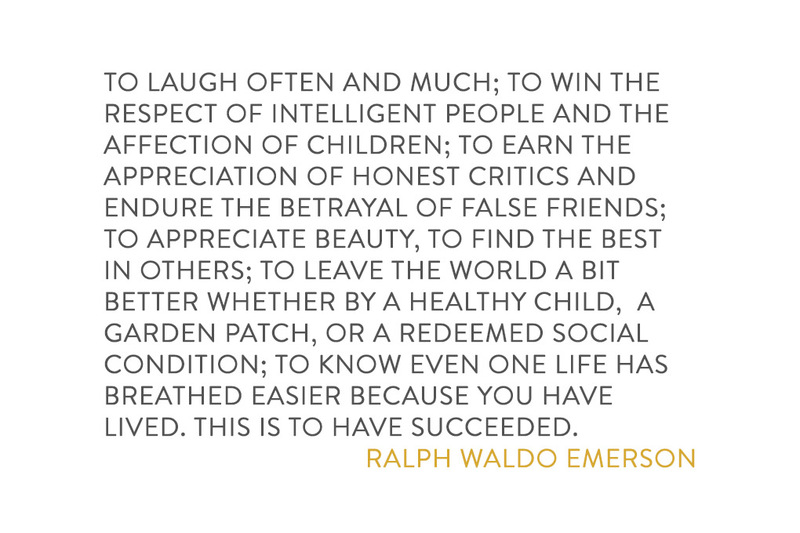 But I love this quotation by Ralph Waldo Emerson. I actually wrote it out and framed it when I was fifteen (main pic). 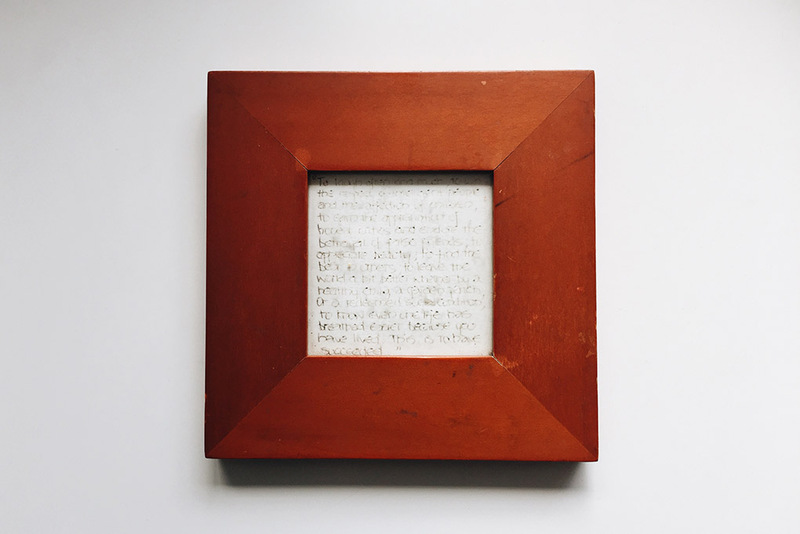 I found the frame a few years ago when I was unpacking a load of random knick-knacks that had been in storage for ages while we were having building work done. The writing’s really faded now (and I have totally different handwriting! I think this must have been my teenage angsty pretentious ‘posh’ script), but I enjoy reading it today every bit as much as I did when I wrote it out over 20 years ago. Finding this frame was lovely, and reminded me that I shouldn’t gauge success by material things or ‘being sorted’, or by comparing my life to others, or many of the practical things I still feel I haven’t quite nailed yet. Now it sits on my desk so I can see it every day and remind myself to get a grip when I start beating myself up for things I’ve not done, or for my life looking different to an arbitrary picture either someone else or a younger, more naive me created. I don’t believe success is a single destination, a far-off holy grail that you only achieve when all the different elements of your life perfectly align. I believe there are a million different successes peppered throughout our lives, all up for grabs on a daily basis. They can be collected, celebrated, added together, pocketed… so your own little pool of ‘success’ is actually always growing. The words in the quotation still ring really true for me, and reassure me that, in all the ways I’ve always thought were important, I HAVE succeeded. I may have been a total tool when I was 15 (my poor parents will verify this) but it seems I did have one small ounce of sense in there somewhere. Join my facebook group for photographers Build A Photography Brand With Soul – we’re a friendly bunch in there and would love to have you! Too often our level of success is measured against what someone else is doing. The problem with that is that if you will naturally tend to do the same things as them and as they are already ahead they will stay ahead. Think differently and look at success as how much you enjoy what you are doing, the rest will follow.